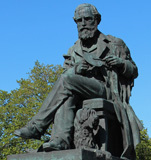 A walking tour of Edinburgh, the city of James Clerk Maxwell’s birth, is now available to download as a PDF document. 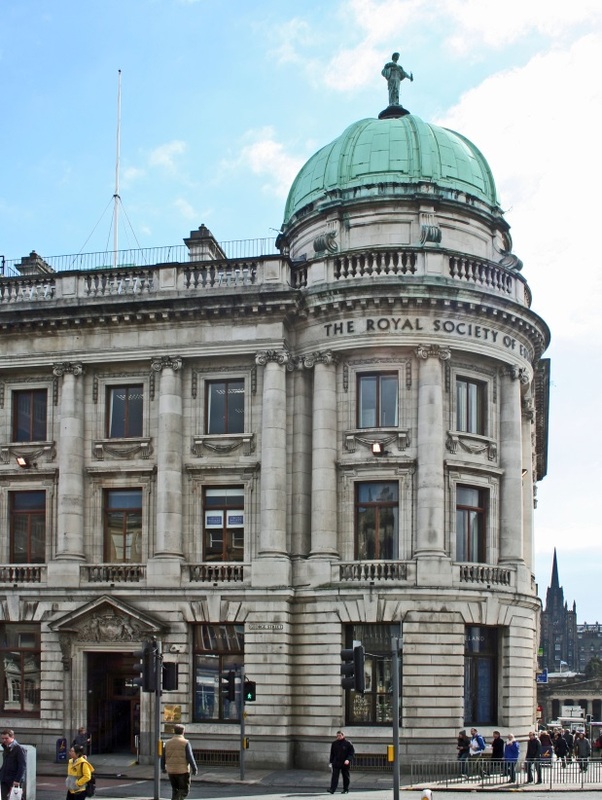 While on the walk you can visit the exhibition at the RSE on George Street (Location 8): "From Maxwell to Higgs". James Clerk Maxwell Room (visits welcome but subject to availability).